Your city needs you! 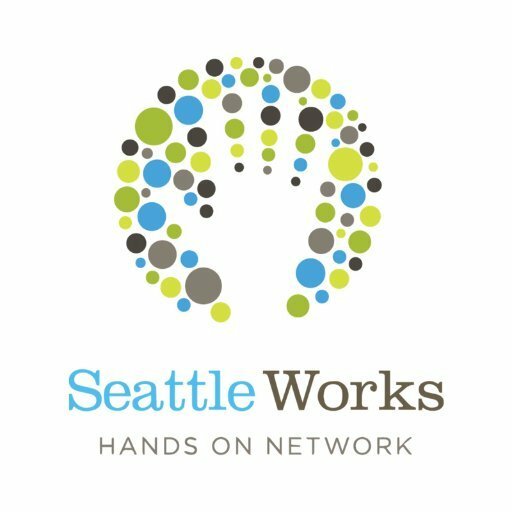 Seattle nonprofit that connects you with volunteer & leadership opportunities. Volunteering friends belonging & accountability!